John Keehner is a fantastic driving instructor, I can't thank him enough. He is very understanding and calming. I would recommend John to anyone thank you. Kirsty Morris. Thanks to John Keehner for getting me up to passing standard in just 1 week. I passed fist time. I can completely 100% recommend the intensive courses from Passfaster. Anyone doing one should choose John Keehner as their instructor. I felt so safe, confident and comfortable in the car with John. Thank You. I passed 1st time, thanks to John Keehner. He is an exellent teacher, I will definatetly recommend him to anyone looking to pass their test. The best intensive driving course around I did 20 hours and only got 5 minors. Thanks very much. Thanks for everything John (Keehner) you made me feel at ease and confident, can't recommend you highly enough. I can't believe I passed first time, couldn't have done it without you. I would like to thank John Keehner for helping me pass my test first time. John is great at explaining everything from the basic things to the more tricky things. John made me feel completely relaxed and confident before my test! I really enjoyed my time learning with john. I feel very confident driving on my own now that I have passed. Thank you so much to John Keehner, for helping me to pass my driving test. I couldn't have done it without you John. I am so happy. It's been a joy to be taught by John Keehner. 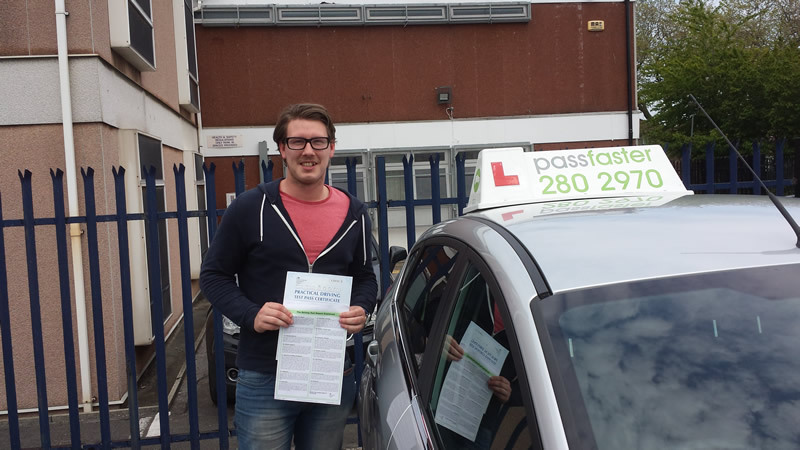 I passed 1st time with only 3 minor faults, All due to john's good instruction from day one. I would recommend John to anyone looking to get their license. So glad to have passed it will be very beneficial in my career as an electrician. Thanks a lot to John Keehner the best instructor. I passed with 5 minor faults. Very happy at the moment. Thanks for all the lessons, Top Instructor. I have enjoyed my time learning with Passfaster and John Keehner. Great teaching and easy to learn with. 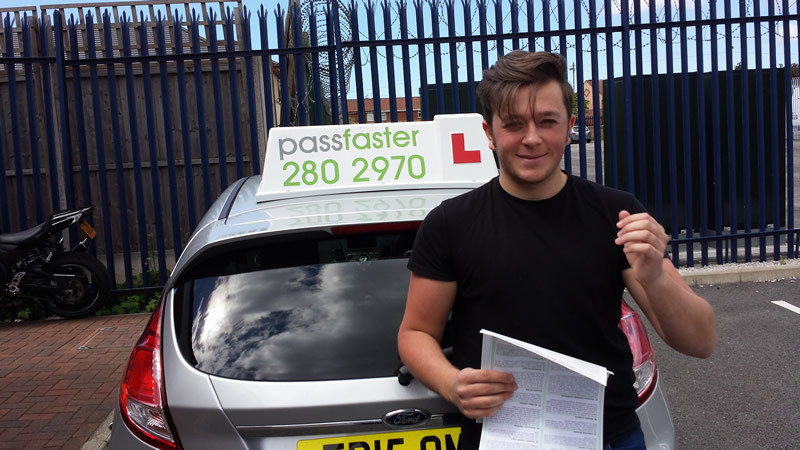 I will definitely recommend to other learner drivers. Thanks a lot, Alan Moreau. Thank you John Keehner. I never in a million years thought that I'd pass my test certainly not 1st time. I can't believe I did it in such a short amount of time. John, the confidence and self belief you gave me will stay with me forever. Again thank you very much. 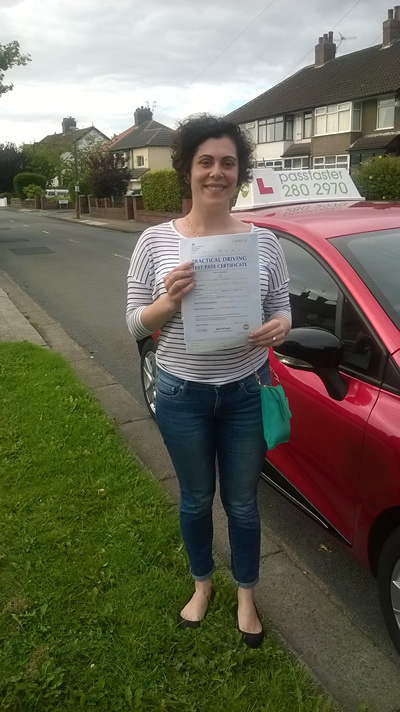 Well done to Kelly Shipley for passing first timeThanks to John Keehner. I couldn't have passed without you, Thank you very much for all that you have taught me. I will definitely recommend you. I really enjoyed my lessons with John Keehner He makes you feel very relaxed, and doesn't rush you into anything you don't want to do. I would recommend John to anyone. Thank you John. 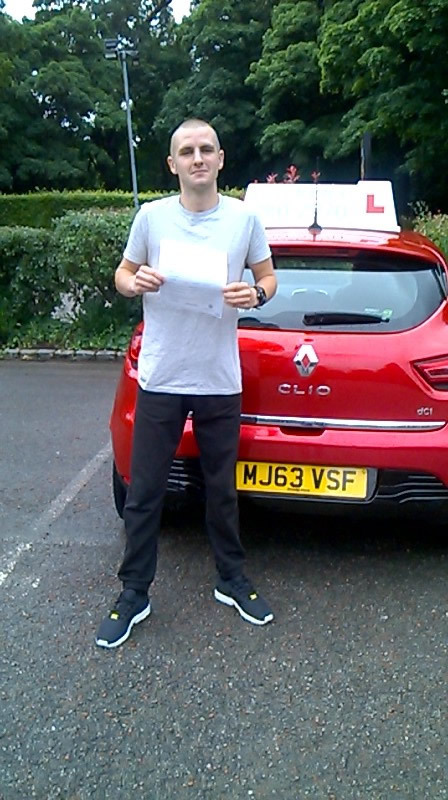 Thank you John (Keehner) for all your help and good teaching, enabling me to pass first time with only 1 minor fault. I have really enjoyed my lessons and cannot thank you enough. Thank You to John Keehner for everything and for your patients with me. So so pleased this will improve my life so much. Thank you Thank you Thank you. Learning was fun and made easy from the start. John Keehner was friendly and a good instructor from the start so I made hardly any mistakes and didn't pick up any bad habits. Thanks to John I passed 1st time. I only had 25 hours I'd never driven before. So excellent teaching and patients definitely. Thank you so much. To John Keehner. The best driving instructor in the WORLD !! Thank You so much 4 helping Me pass (1st time!!) my test. I couldn't have done it without you . Thanks for believing in me too. You have helped me to get my confidence back. I'll never forget you. 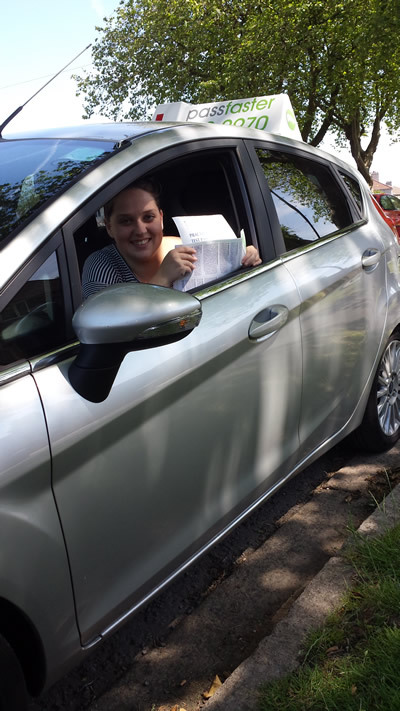 Congratulations to Natasha Jefferson for passing first time Fri 15th August. I had my lessons with JohnKeehnerover the past 3 weeks. I must say John made me feel completely comfortable every lesson. he's very good and relaxed about what he does, and I definitely recommend him. Natasha Jefferson. Thank You very much. I'd never driven before. Just 30 hours with JohnKeehnergave me all the skills needed to pass first time. I would definitely recommend Passfaster. Michelle Finnegan. 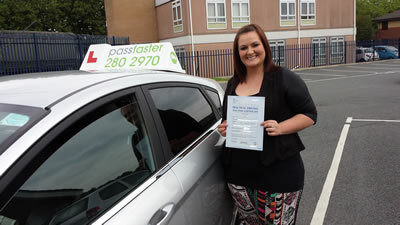 Laura Greaves said; John was always on time and always made me feel comfortable and relaxed on our lessons. I didn't believe that I would be able to pass. 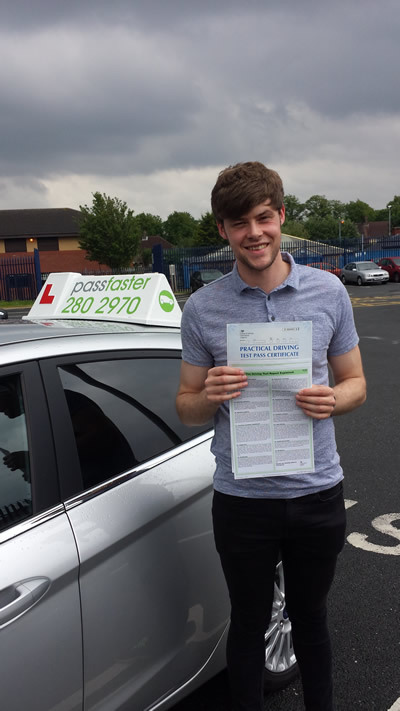 John helped to make me believe in my ability as a driver and gave me the confidence I needed to go for my test and pass. I really felt that John cared whether I passed or not and that he was willing me on to Pass. Diana said. I'm so glad I passed it was all down to John (Keehner) at Passfaster. This will change my life Thank you John And Thank you Passfaster. 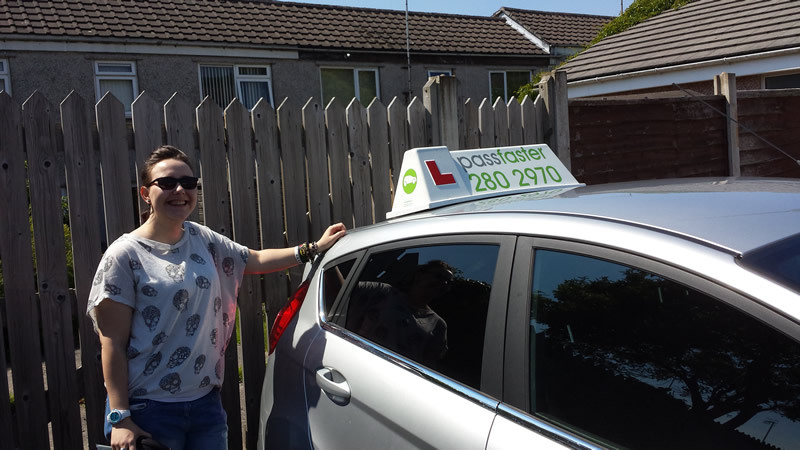 I am absolutely made up I passed my test yesterday I would recommend Passfaster to anyone wanting to pass their test in a short time. My instructor John Keehner allowed me to learn at my own pace. He said that I picked everything up very quickly and that he did not want to hold me back. I had never driven before, but I was driving within 5 minutes of sitting in the driving seat. I noticed another learner arrived at the same time as us. That instructor sat talking for over an hour before the learner was allowed to actually drive the car, I would have been really bored and so frustrated. I am so pleased that I had John I would never have passed so quickly with anyone else.